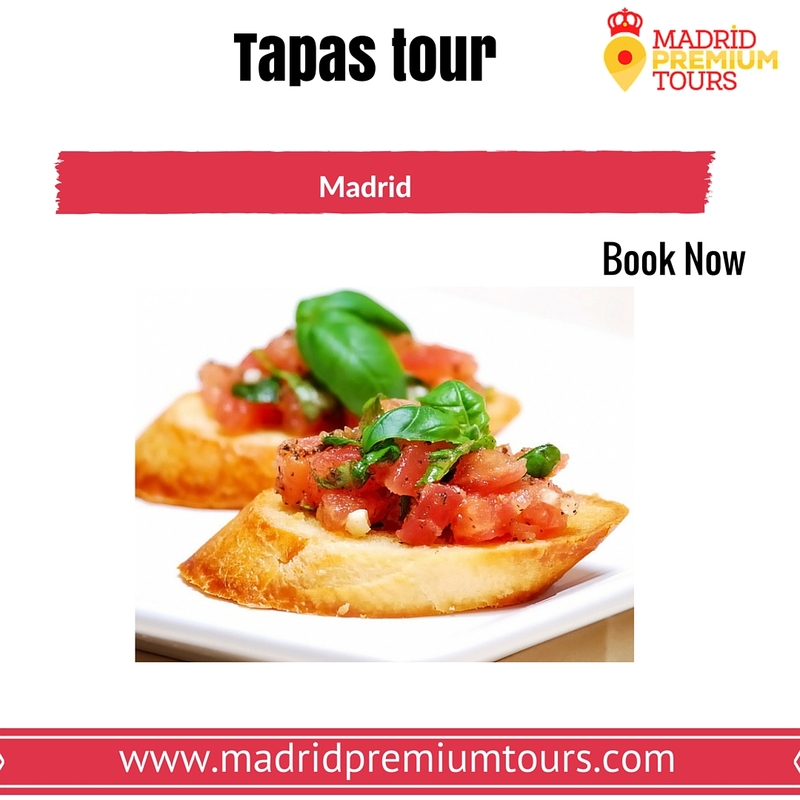 It reached the ideal season to take a tour of tapas know the main gastronomic offerings of this beautiful country. Our Post today will tell a little about culture gastronômica- We will tell a little about the TAPAS famous. The name originated from an episode in the south of Spain, in a tavern in the city of Cadiz, where Fernando VII ordered a glass of wine, something to follow. By the time the waiter served the king, entered a kind of whirlwind. To avoid soiling the wine, he put a slice of cheese on the cup. The king liked the idea and asked for all his court another glass of wine with tapa. There are several other stories related tapas, another one is referred to King Alfonso X – El SABIO for medical guidance should always to drink any alcoholic beverage grab something to prevent alcohol rise and cause intoxication. He determined that in all Castilla bars do not serve alcohol without having any monitoring. After telling this story, we invite you to come to fool us! Madrid Premium tours, created a road map walking through some of the bars in the center of Madrid. The tour is to visit one of the most deeply rooted and famous gastronomic customs of Spanish culture. TAPA. We started walking through the typical neighborhoods of tapas. Our proposal is to take them to the bars that the Spaniards attend, fleeing rather TOURIST. One of our points will be one of the San Anton market, or the San Idelfonso market, adapted according to the profile of our audience. The market is one of the most popular environments of Madrid, is something quite relaxed and customary for the madrileño. The tour is really fun and lively, washed down with wine and appetizers bowls, we enjoy some of the denominations of origin in Spain. Check out some reviews by visiting our Tripadvisor. And then, like the idea? Let’s go?